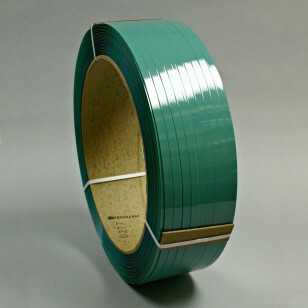 Polyester strapping is used in medium to heavy duty situations. Polyester strapping is lighter, less expensive and more flexible than steel strapping. Click on magnifying glass for recommended seals and tools for each item.